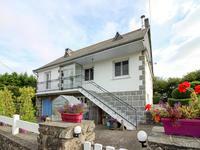 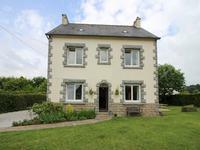 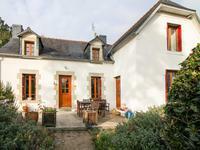 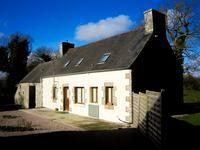 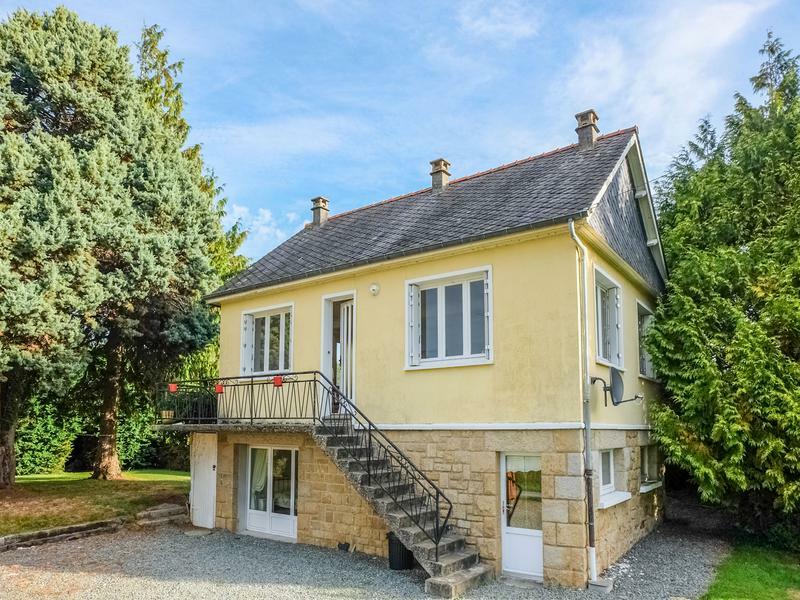 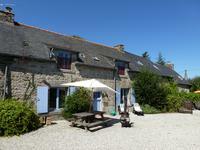 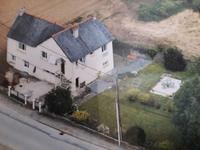 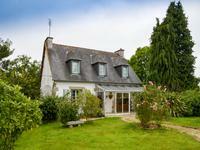 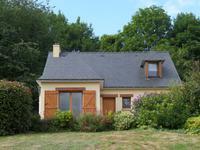 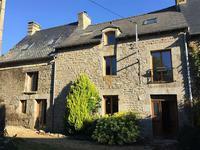 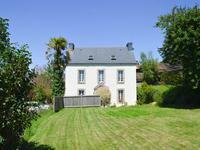 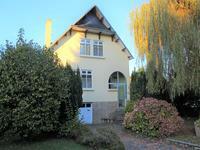 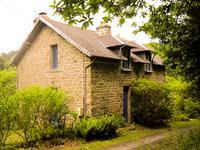 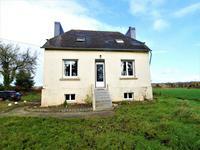 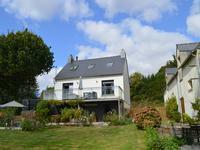 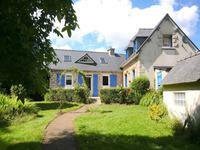 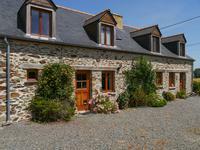 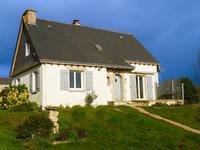 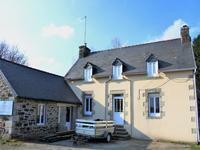 Bargain property - St Lormel - 10 mins to beaches of Saint Cast le Guildo! 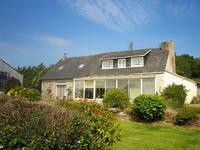 Perfect holiday home or family home. 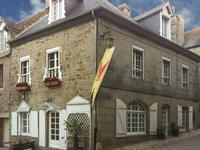 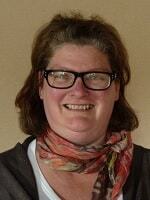 Walkable to the centre of Plancoet.